Interested in purchasing anything you see here? Leave me a comment! Lori Anderson creates jewelry for Lori Anderson Designs. She also writes the blog An Artist's Year Off. 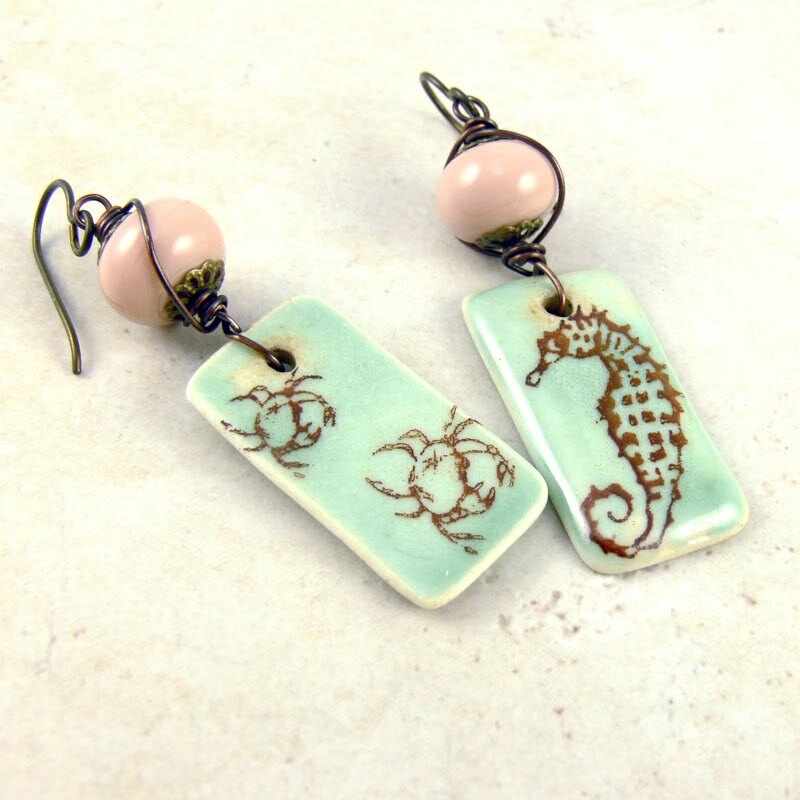 beautiful work - i really love the colors of the earrings - i am sure they will sell quickly! Wow, Summer Days is so gorgeous! Love eye candy! You designs are always so beautiful. They are all lovely, but I love the colors on Tidal Pool, and Honey...they are luscious! Tidal pool is just beautiful. Love the colors you picked. OMG, they are gorgeous! Wish I could take as good photos! Thanks for stopping by my blog. I finally have the 2nd piece posted if you care to take a peak. Jewelry giveaway -- you know you want this! 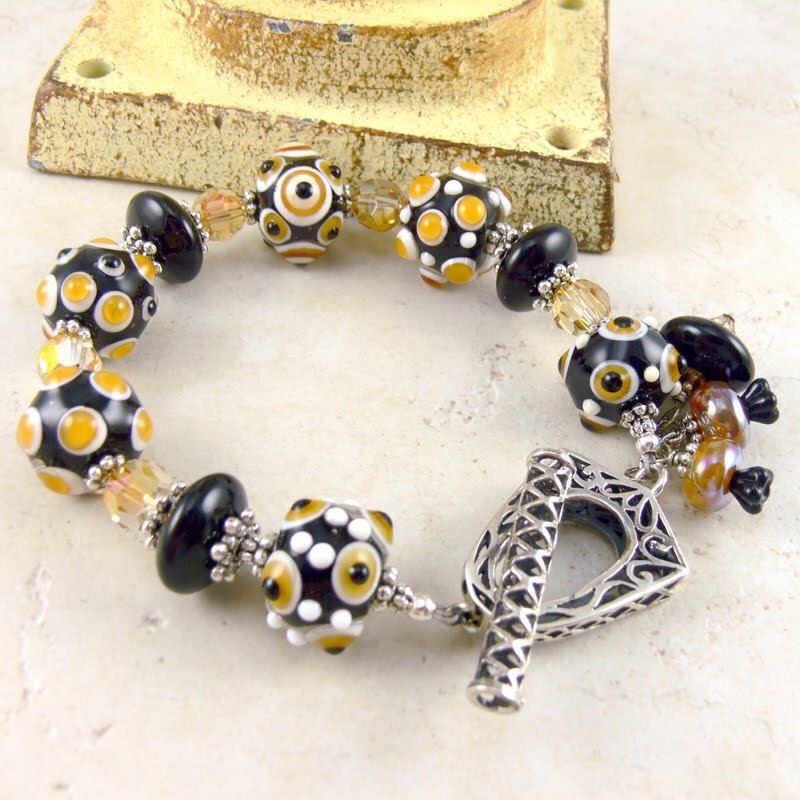 Bead Soup Blog Party, Day SEVEN! Bead Soup Blog Party -- Day FIVE! Day FOUR of the Bead Soup Blog Party! Bead Soup Blog Party -- Day THREE! 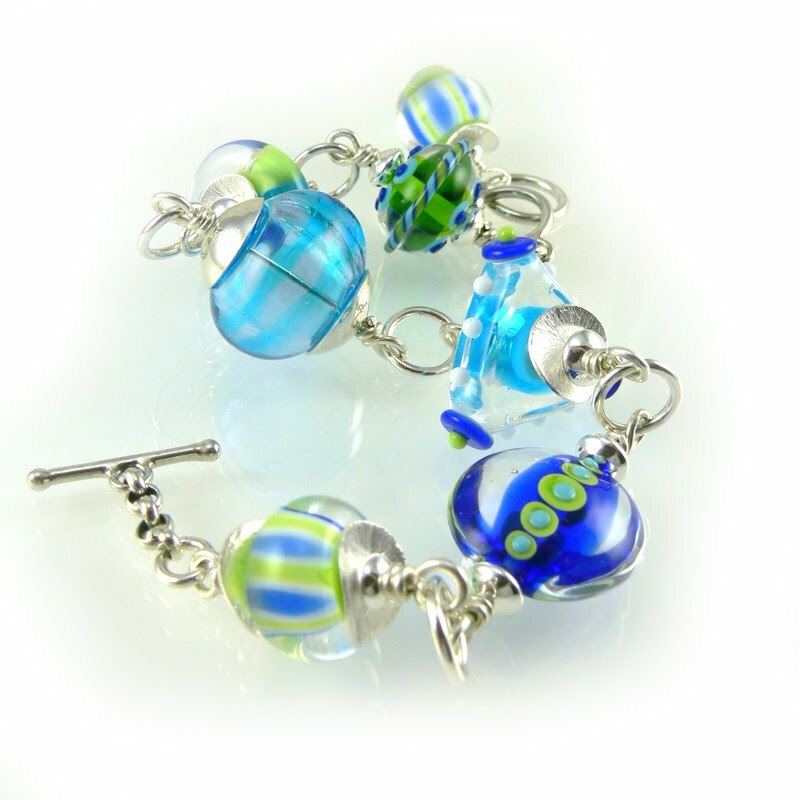 Bead Soup Blog Party -- Day TWO! The Bead Soup Party Has Begun! Why don't you take a little trip? 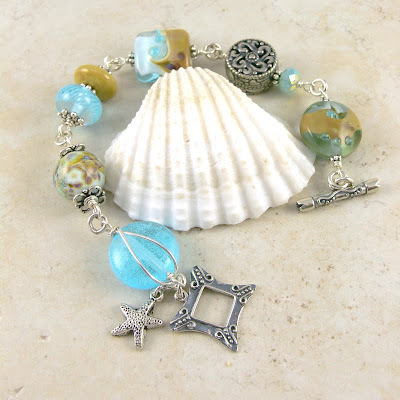 Bead Soup Blog Party -- Sneak Peek!